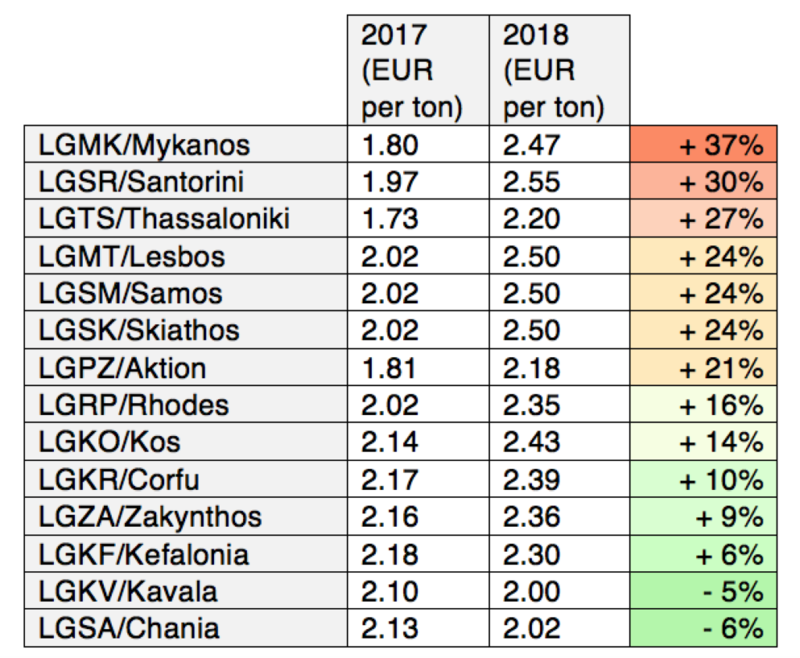 On 1st April 2018, Fraport will be increasing the rates for landing and parking fees at the 14 international airports it manages in Greece: Aktion, Chania, Corfu, Kavala, Kefalonia, Kos, Lesbos, Mykonos, Rhodes, Samos, Santorini, Skiathos, Thessaloniki and Zakynthos. Parking charges used to be simple here: at every airport, it was free for the first five hours, and then EUR 1.08 per ton (MTOW) for every 24 hours after that. That same price applied regardless of aircraft size. Operating to these Greek airports has become increasingly challenging since their privatisation in April 2017. 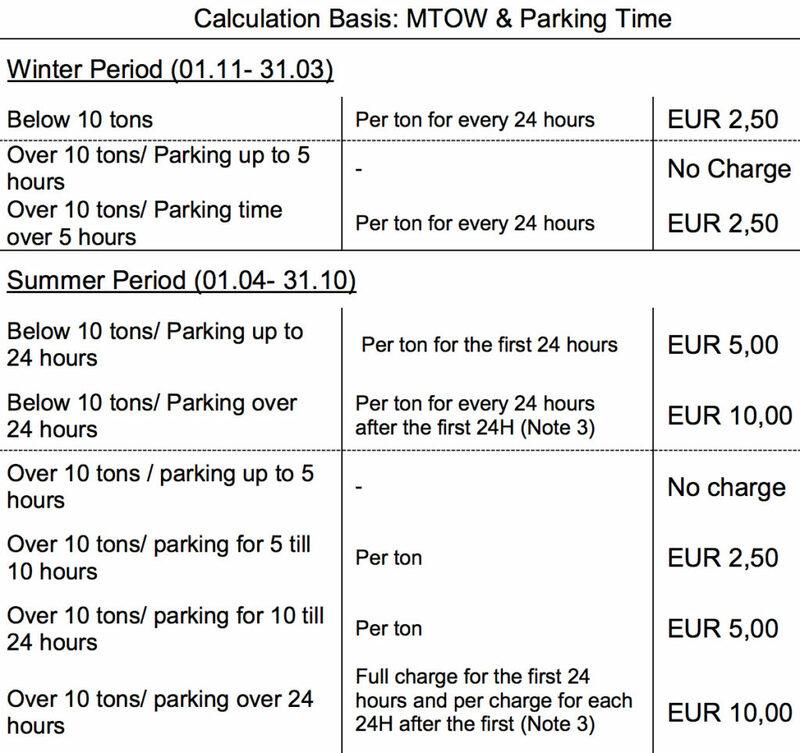 Fraport initially struggled to deal with providing parking to non-scheduled and business aviation, and new slot procedures were introduced to try to better manage the volume of requests being made. Ryanair have already complained about the price hike, as well as a new EUR 90 fee that will be charged to send a fire engine every time a plane refuels whilst passengers are being boarded – something which they say does not happen anywhere else in the world except Greece. Full details of the changes to the landing and parking fees at all 14 airports can be found on Fraport’s dedicated page.